It’s especially hard to keep up with all the news out of D.C. lately, so here’s something on the food-impacting front that may have slid under your radar: substantial new tariffs the U.S. levied on products imported from China are escalating the strained trade partnership between the two countries. Luke’s Lobster, which operates a Maine seafood supply company in addition to dozens of fast-casual restaurants in the U.S. and Japan, is concerned that retaliatory tariffs will continue to reduce international demand for lobster. So to encourage people on our shores to support the Maine economy, Luke’s has slashed the price of its signature lobster roll. It’s $14 now through October 1, in celebration of both National Lobster Day (which was September 25), and Luke’s ninth anniversary (October 1). 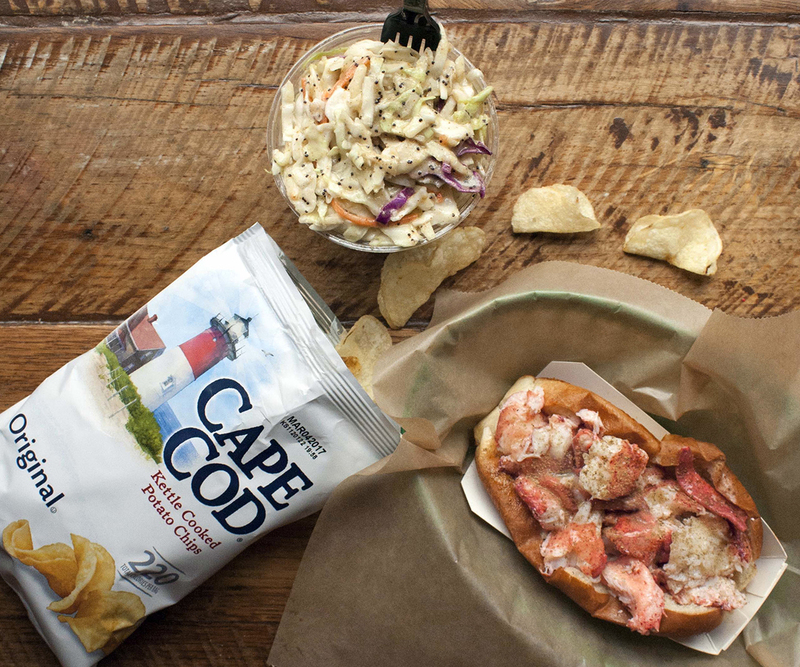 Formerly $18, the lobster roll will settle in at $16 later this fall. 75 Exeter St., Back Bay, 857-350-4626; 53 Northern Ave., Seaport, 617-848-0911; 290 Washington St., Downtown Crossing, Boston, 857-317-4843, lukeslobster.com. Unlike the recent National Lobster Day, which exists by Congressional resolution, this Saturday’s National Coffee Day is purely a marketing holiday promoted by industry interests. 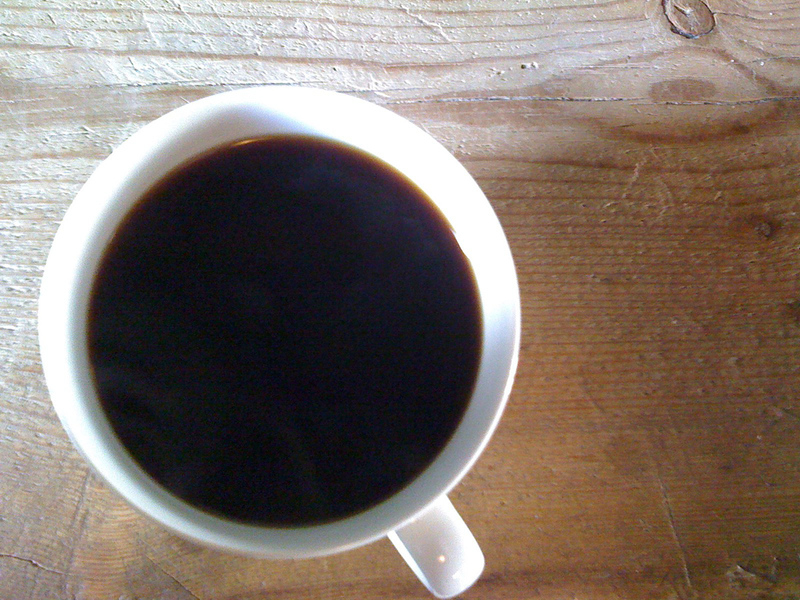 But, it means free coffee abounds at cafés large and small, so who are we to say no to free joe? On September 29, Longfellows, the café at Lamplighter Brewing Co., is filling up mugs with free Barrington Coffee from 8:30-10 a.m. Intelligentsia Coffee is giving out complimentary cups of iced coffee with the purchase of a reusable 20-ounce tumbler at its shops in Watertown and downtown Boston. Dunkin’ not-Donuts has a buy-one, get-one deal going on Saturday. Barnes & Noble Cafés (there’s one at the Pru) will be offering a free cup hot or iced coffee. And, just for good measure (but not for free, alas): Night Shift Brewing‘s popular Awake Coffee Porter is hitting draft lines and retail coolers at the Everett taproom on Saturday. After being forced to close for several days earlier this month due to an electrical fire, iconic Somerville breakfast spot the Neighborhood is fully back in action—just in time for house-grown jelly season. The friendly outdoor patio is shaded with vines of growing grapes, which produce “buckets and buckets and buckets,” as one employee tallies it, of jelly late every summer. The classic Portuguese diner and bakery always makes its own fruit spreads that accompany the plate of house-made muffins and breads that come complementary with every order, but it’s just a few weeks every year when that jelly is made with grapes harvested from the arbors over the patio. 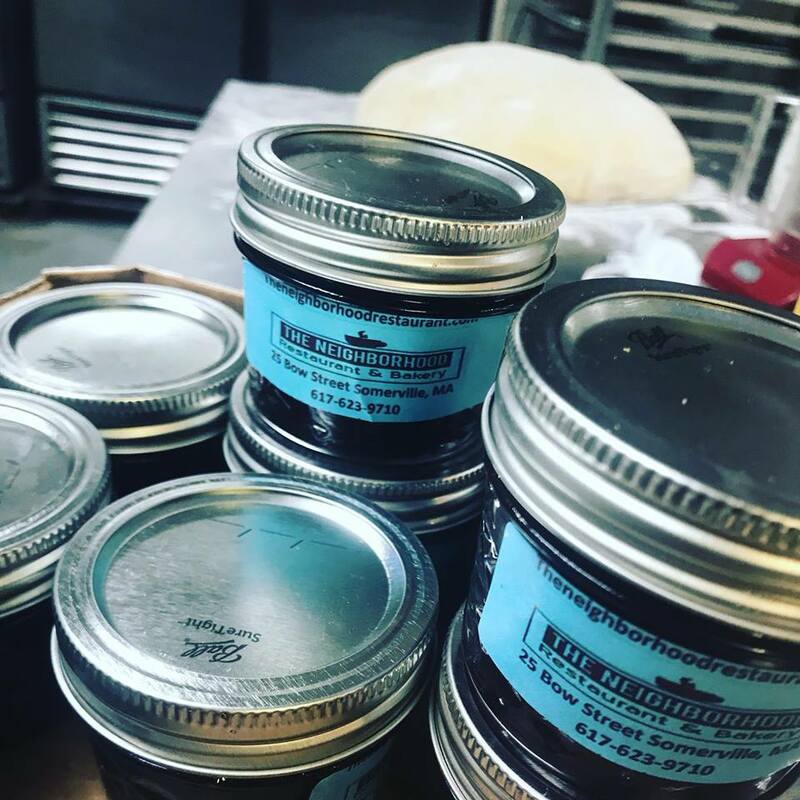 Try it on-site, or pick up jars of it ($5 for a larger jar, or two small ones for $5), and a bag of fresh popovers, cornbread, or sweet bread to take home. The season of German lager, pretzels, and oom-pah music continues this weekend with menu specials at Oak Long Bar + Kitchen, Olde Magoun’s Saloon, and elsewhere. Plus: Bow Market celebrates its first-ever Oktoberfest on Saturday, with a German-style fest beer by Remnant Brewing; Riesling pairings by the soon-to-open Rebel Rebel Wine Bar; beer cheese and apple dumplings by Jaju Pierogi; pretzels with smoked salmon at Hooked Fish Shop; Filipino-style fest fare from Tanám; and more Munich-inspired specials and live music throughout the marketplace. Cambridge Common is opening up space for a Backyard Oktoberfest on Saturday with Jack’s Abby Craft Lagers, Cambridge Brewing Company, and Bantam Cider. 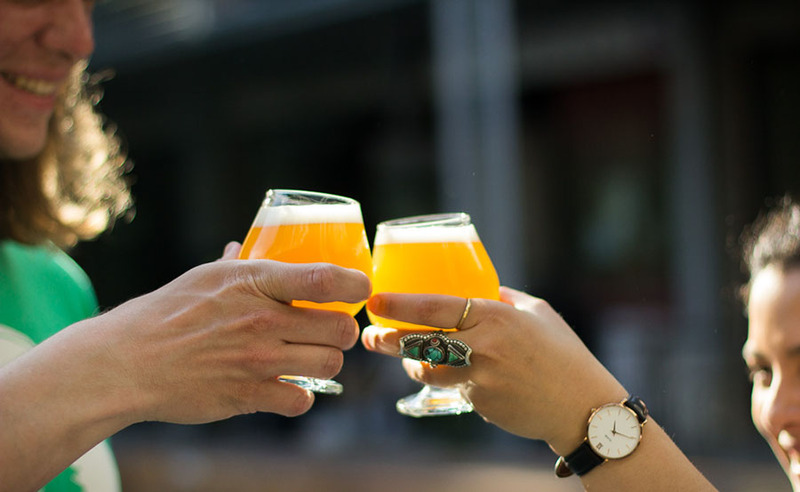 And elsewhere in Cambridge, Lamplighter Brewing is throwing down all weekend, with a specially-brewed Märzen, and pop-ups by local sausage pros Brato Brewhouse + Kitchen and Meadowlark Butcher & Grocer. Prost! The world’s favorite cute kitty returns to Assembly Row this weekend—and she’s bringing cookies and popcorn. 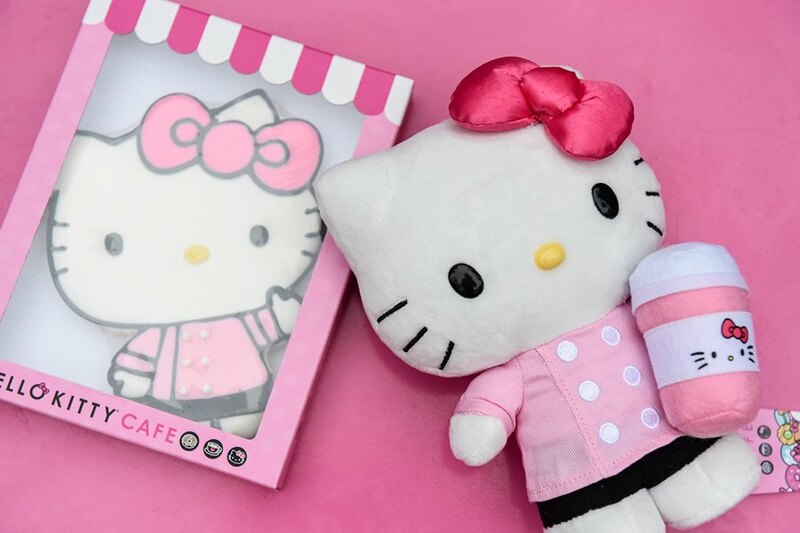 The cherry Hello Kitty Café Truck is rolling into Somerville on Saturday, parking across from the AMC movie theater and selling exclusive treats and collectibles, including a cookie depicting the Sanrio character as a pink-coated chef, and a lunchbox filled with pastel-confetti popcorn. Saturday, September 29, 10 a.m.-8 p.m., 355 Artisan Way, Somerville, Facebook. As pollinators, bees help protect New England’s agricultural landscape—from apples to late summer dahlias to the beautiful Barr Hill Gin by Caledonia Spirits. The Vermont distillery relies on bees for the raw honey that comprises its decorated gin, and every year, it spearheads Bee’s Knees Week to raise awareness about and money to combat the many environmental threats that bees face. That means bars and restaurants around the country have riffs on the Prohibition-era Bee’s Knees cocktail (gin, honey, lemon), including Coppa (pictured), the gin-focused bar at Our Fathers Delicatessen, Grafton Street Pub & Grill, Spoke Wine Bar, State Park, and more. Check out the full list of participating venues online, and order a Bee’s Knees for the bees through Sunday, Sept. 30.